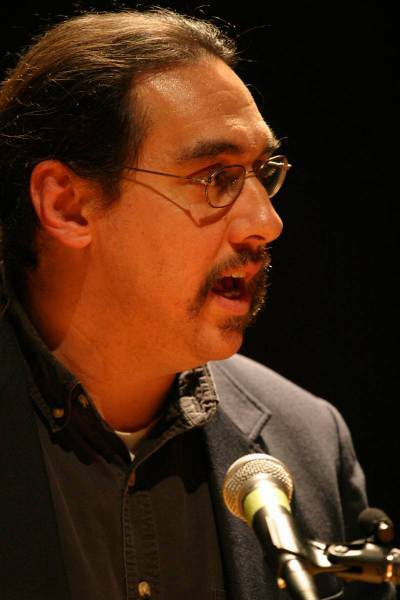 Paul Ortiz is the director of the award-winning Samuel Proctor Oral History Program and associate professor of history at the University of Florida. He is a past president of the Oral History Association. His publications include the Emancipation Betrayed a history of the Black Freedom struggle in Florida, and the co-edited volume, Remembering Jim Crow: African Americans Tell About Life in the Jim Crow South which recently went into its 4th printing. Paul has published in journals including Latino Studies, The Oral History Review, Truthout, New Politics, Southern Exposure, the Florida Historical Quarterly, and McClatchy New Services. He is finishing a book titled “Our Separate Struggles Are Really One: African American and Latino Histories” that will be published by Beacon Press.